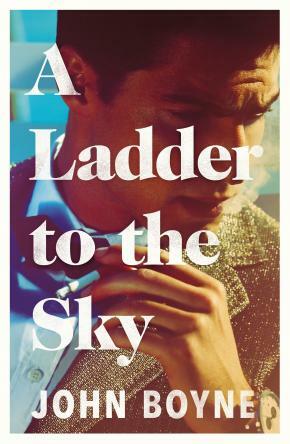 A psychological drama of cat and mouse, A Ladder to the Sky shows how easy it is to achieve the world if you are prepared to sacrifice your soul. If you look hard enough, you can find stories pretty much anywhere. They don’t even have to be your own. Or so would-be writer Maurice Swift decides very early on in his career. A chance encounter in a Berlin hotel with celebrated novelist Erich Ackermann gives him an opportunity to ingratiate himself with someone more powerful than him. For Erich is lonely, and he has a story to tell. Whether or not he should do so is another matter entirely. Once Maurice has made his name, he sets off in pursuit of other people’s stories. He doesn’t care where he finds them – or to whom they belong – as long as they help him rise to the top. Stories will make him famous but they will also make him beg, borrow and steal. They may even make him do worse.